A good night light is an essential part of preparing for your baby’s arrival. 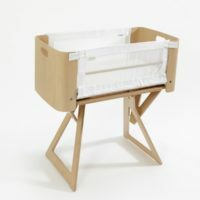 Your newborn will wake up during the night for several months and you will need light to care for him/her. 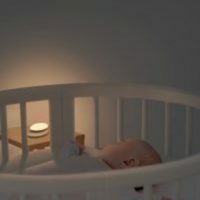 You will be feeding, changing nappies and comforting your baby and Meelight lets you have just the right amount of light wherever you are in the house. Meelight clips to your top which means you have light wherever you go, plus you have both your hands free to care for your baby. 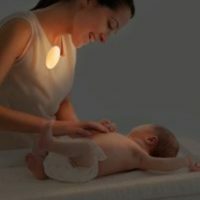 This wearable baby night light will make it much easier to care for your baby during the night. Simply clip it onto your top, select the light level you need and move throughout the house without the need to turn any other lights on. The Meelight charges on its base which connects via a USB cord to a power point. 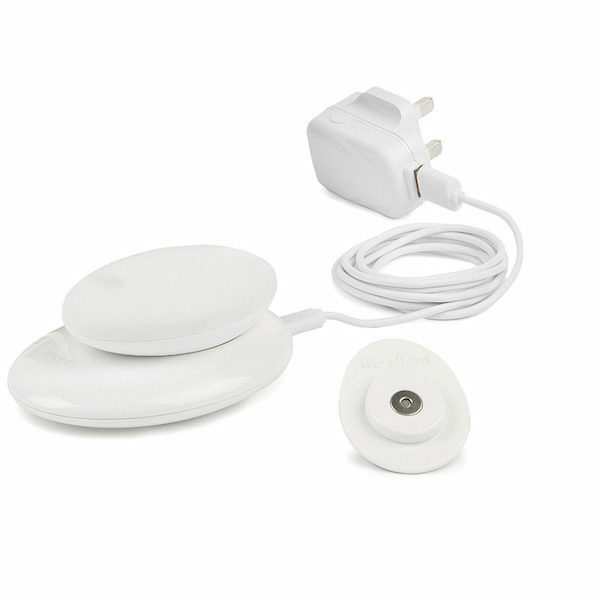 Once charged Meelight can be used anywhere in the house or clipped to clothing using the Meeclip (included). It has a simple one-button design to operate all functions. You select from 3 light levels. The lowest level can be on a timer or left on permanently. Level 2 and 3 operate with the timer and turn off after 30 min. You can override the timer for all light levels and turn your Meelight off completely after end use. Meelight clips to your top which means you have light wherever you go, plus you have both your hands free to care for your baby. There will be no need to switch on any other lighting, yet you can see to move around. 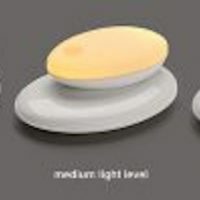 The Meelight has 3 settings so you can choose just the right amount of light for the task. 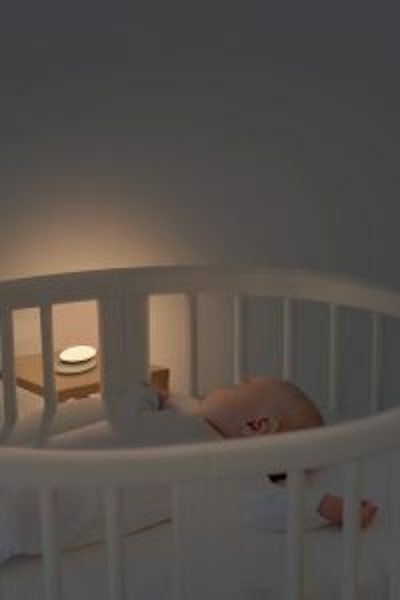 It also has a timer function so that you can leave it in baby’s room and it will turn off automatically after 30min. Most bedside lights, torches, phones etc. cast a blue light which resembles daylight and suppresses melatonin, the sleep hormone. This type of light stimulates your brain to make you wake up. Golden light on the other hand is dim and resembles the sunset and minimises your alertness making it easier to fall asleep again. The Meelight is designed to omit such soft golden light. Enough for you to see to do what you have to do, without stimulation of the brain so you go back to sleep more easily. You can attach your Meelight to your top by using the Meeclip (included). Simply clip Meeclip to your top and the Meelight will attach to it via magnetics. This way you have your hands free and do not need to turn any other lights on. You will notice that the low light level is the strongest in colour. 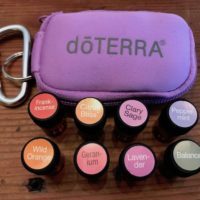 This is because it is a glow. With each level, the light gets brighter, however never really bright. Many children are scared of the dark and the Meelight is ideal in such situations. 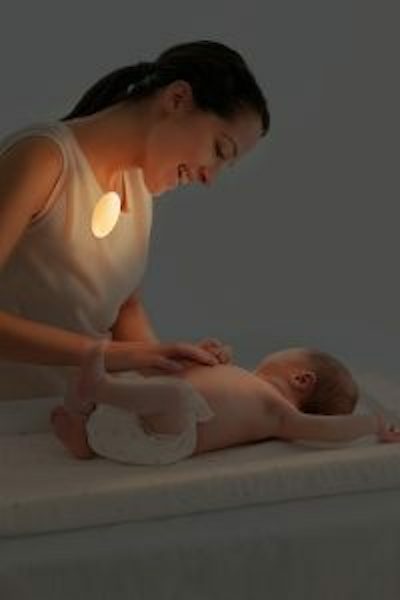 The soft, glowing light will not keep your child awake and it is easy to bring along for visits to the toilet. The timer function can be activated and it will turn off after 30 minutes. It is easy for a child to operate which gives him/her comfort. The Meelight charges on its base which connects via a USB cord to a power point. 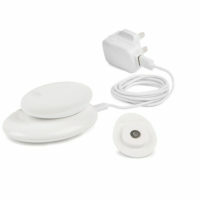 Once charged Meelight can be used anywhere in the house or clipped to clothing. It has a simple one-button design to operate all functions. You select from 3 light levels. The lowest level can be on a timer or left on permanently. Level 2 and 3 only operate with the timer and turn off after 30 min. You can override the timer for all light levels and turn your Meelight off completely after end use. When left on permanently, the battery charge will last up 24+ hours.